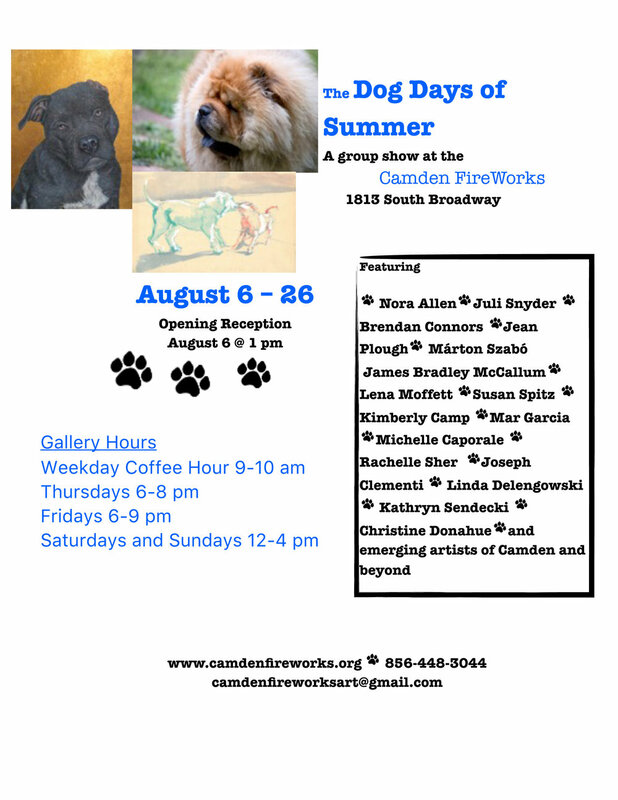 Camden FireWorks is accepting applications to exhibit in 2020. 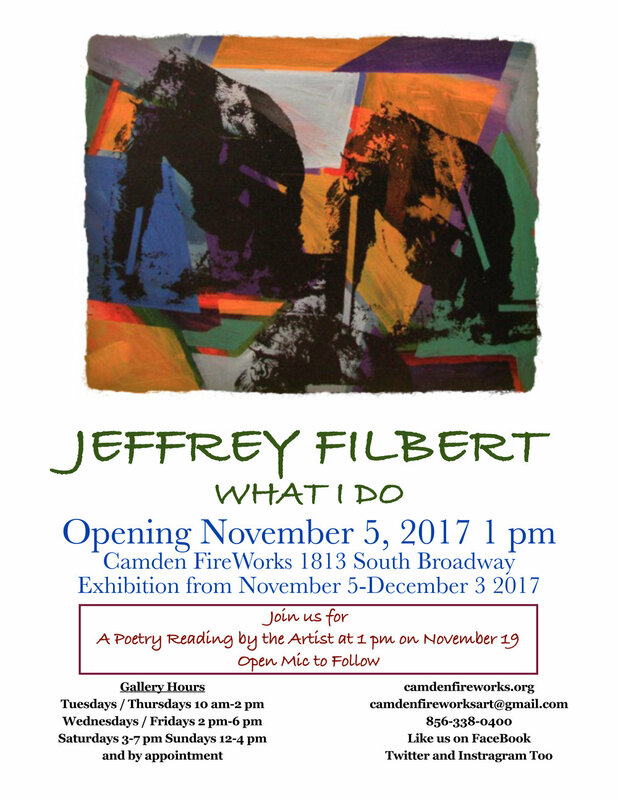 Solo and group exhibitions run about six weeks. 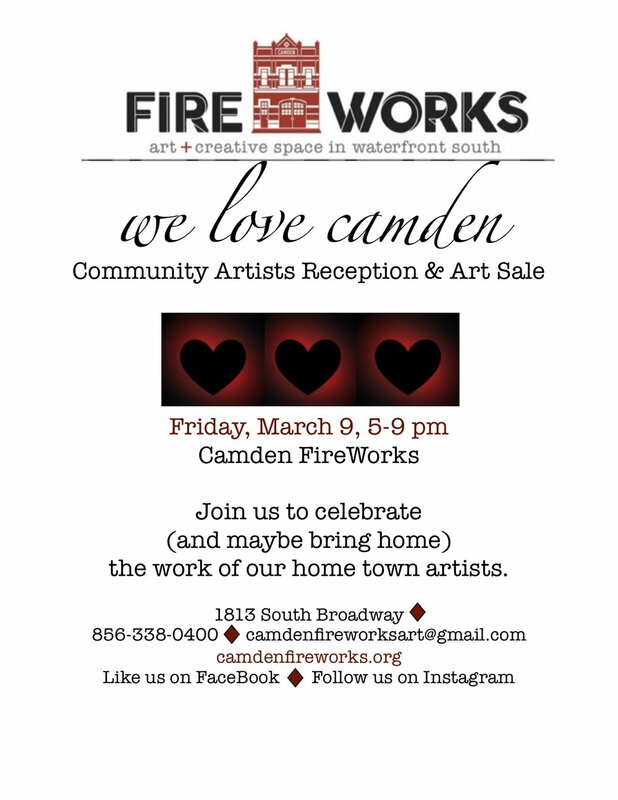 Camden FireWorks offers a diverse and dynamic body of work to our community because we believe in the transformative and empowering potential of art, and we welcome art that both inspires and challenges us. We are open to established and emerging artists working in any media. Our gallery is situated in an evolving arts district we call “SoBro”, which also features a 99-seat theatre, two writers houses, a maritime museum, as well as vibrant gardens and street life. We highly recommend visiting the exhibition gallery before submitting your request, if you have not already. Please call to confirm open hours or to make an appointment. 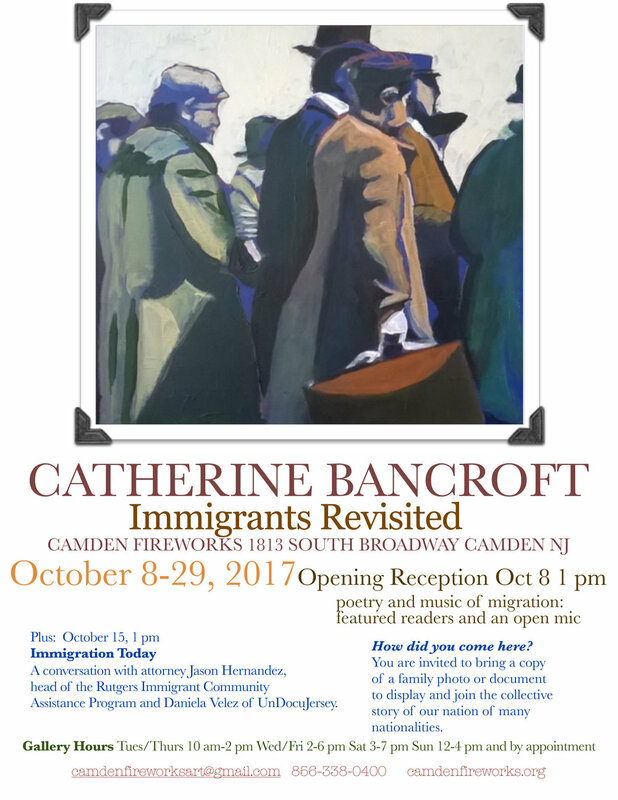 Thank you for your interest in the arts in Camden!